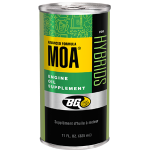 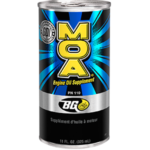 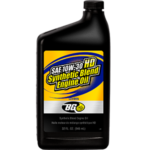 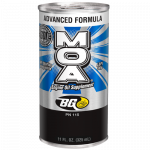 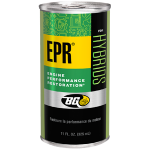 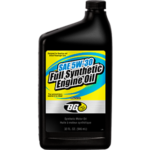 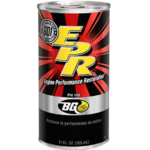 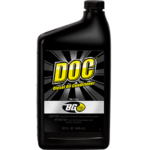 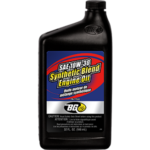 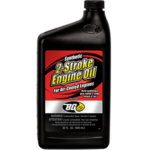 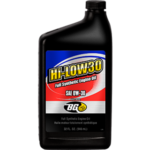 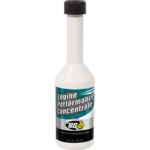 BG Hi-L0W30 Full Synthetic Engine Oil | BG Products, Inc.
BG Hi-L0W30 is a revolutionary full synthetic engine oil; it flows immediately to lubricate vital engine components. 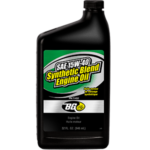 Automobile engines have many metal components that must be lubricated to prevent grinding. 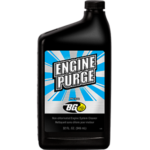 Engine combustion creates incredible amounts of heat and corrosive byproducts like silica and acids. 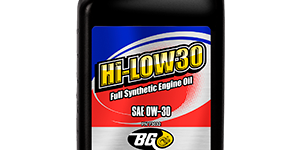 BG Hi-L0W30 is a full synthetic engine oil with the best shear stable polymer technology available. 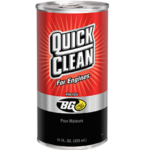 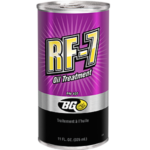 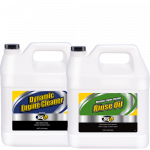 A professional-use product, it is formulated with detergents to keep engines clean. 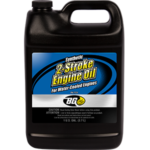 It resists thermal oxidation, evaporation, thickening, and features a long drain life of 15,000 miles or one year. 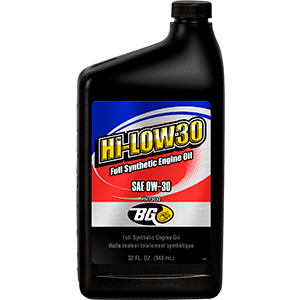 BG Hi-L0W30 Full Synthetic Engine Oil is part of the BG Engine Performance Service.